If you can’t imagine going a day without dessert, the following 20 pudding recipes will help satisfy your cravings in new, healthy ways. That’s right–pudding can be healthy…but it requires a bit more than mixing up a cheap package found at your local grocery store. 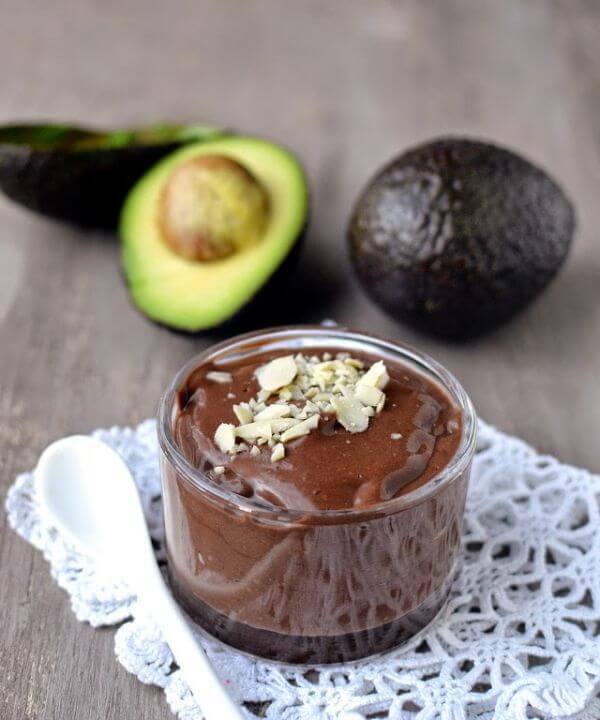 The pudding recipes I’m talking about use a variety of nutritious ingredients like bananas, nuts, avocados, and various plant-based proteins that give you the smooth, satisfying creaminess of traditional pudding, but with loads more vitamins, minerals and other nutrients. So dive in! Enjoy everything from sticky toffee pudding to popcorn vanilla pudding…and don’t feel guilty about a single bite. Rice pudding isn’t just a wholesome dessert; it can also be a sweet vehicle for enjoying your favorite protein powder. It’s easy to make, especially if you have leftover cooked rice to use. Protein rice pudding is also good to eat cold, so you can skip the stove or microwave altogether. Combine the rice and dry ingredients, and then add the milk until the pudding reaches the desired texture. Then dig in! 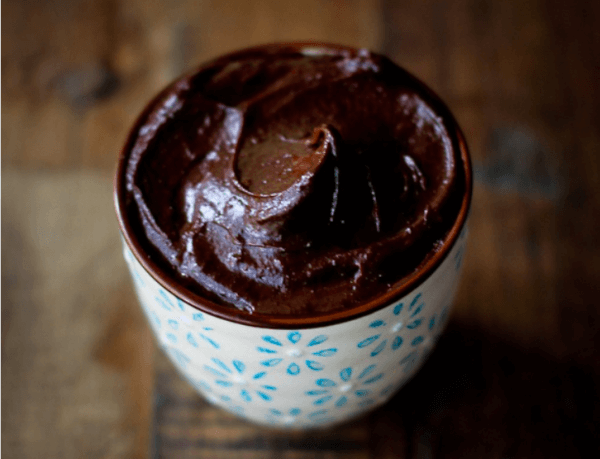 Protein powder is good for so making so many different sweets, including this three-ingredient chocolate pudding. As long as you have chocolate protein powder and peanut butter, you can mix up an awesome dessert that’s more protein than anything else. And since this pudding recipe is so easy, it doesn’t take much to tinker with it. Boost the flavor with cocoa powder and spices. Or, replace the water with milk or mashed fruit. The best kind of no-bake cake uses the fridge instead of the oven. The only thing you have to do is slap the ingredients together, cover with cream, and leave it to turn into a rich, moist dessert overnight. 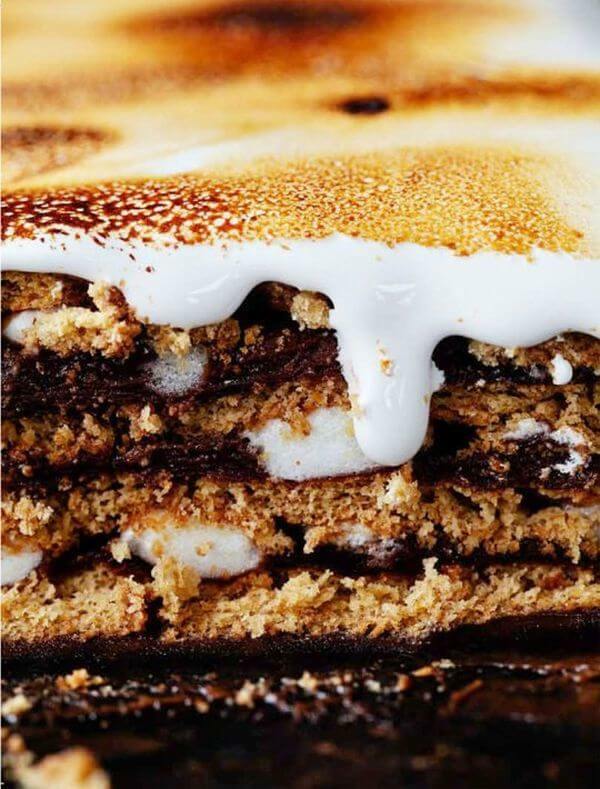 Although these simple desserts are usually made with cookies and cream, this refrigerator cake replaces the whipped cream with homemade chocolate custard (or store-bought chocolate pudding) for an extra-rich version of campfire s’mores. 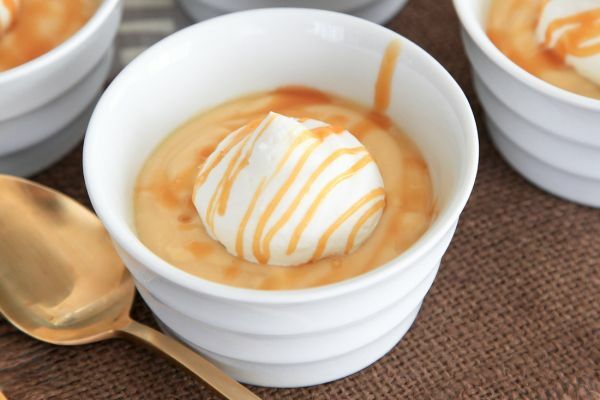 For an old-fashioned pudding, nothing beats this version with milk, egg yolks, butter, vanilla, and caramel flavor. It has a silky texture and rich flavor that you’ll never find in a plastic container or cardboard box. Off-the-shelf pudding can’t compare to homemade – one taste, and you’ll be dreaming up excuses to mix up a batch. 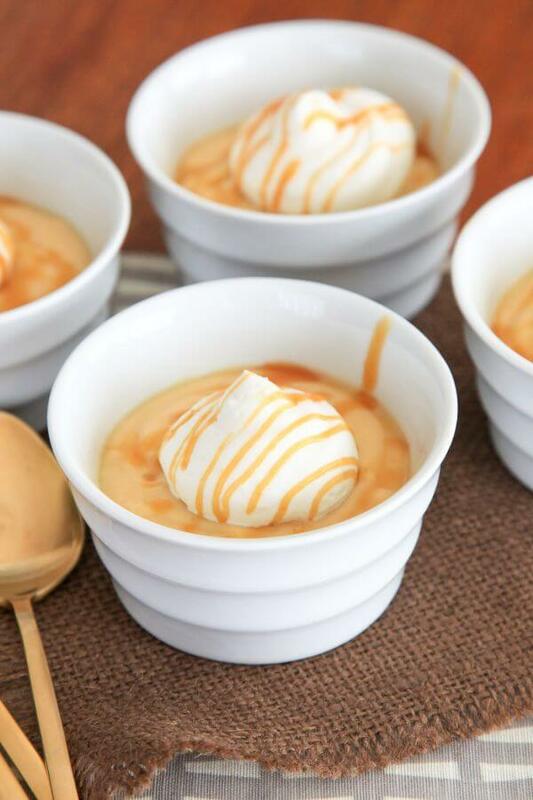 And speaking of special occasions, this pudding would make one mean caramel pie filling. 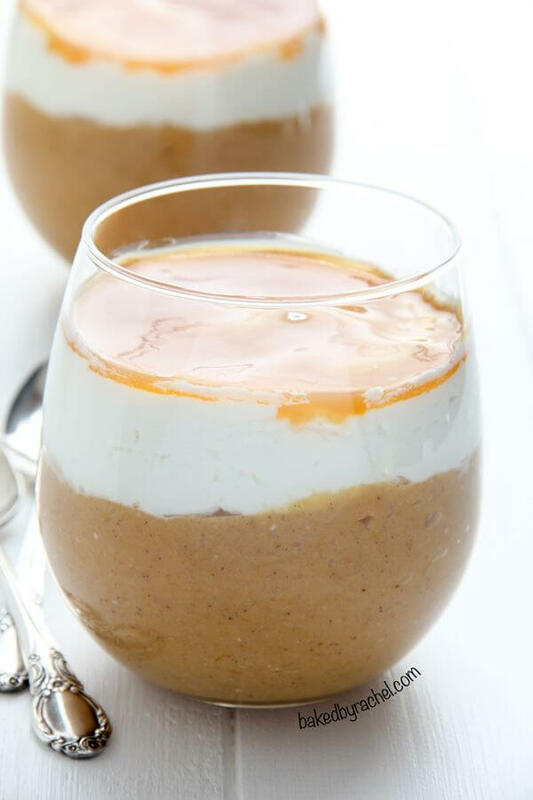 With this healthy pumpkin pudding, you’ll have a quick way to satisfy pie cravings year-round. The only ingredient that you might not have on hand is the cooked quinoa, but if you make a big batch that’s plain, you can integrate it into recipes throughout the week – it’s good for everything from replacing rice to filling out a salad. Although it’s traditionally cooked or baked, pudding can be prepared raw too. And that means the only thing you have to worry about is collecting ingredients to toss in the blender. This vegan version relies on bananas and avocado for creaminess, plus a mix of plant-based proteins to make it extra filling. 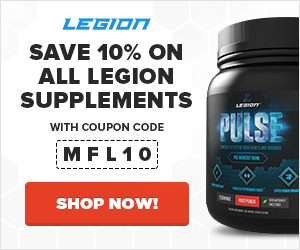 Of course, you can use any kind of protein powder – including Legion WHEY+ in either vanilla or chocolate. Chia seed pudding doesn’t have to be just chocolate or vanilla. 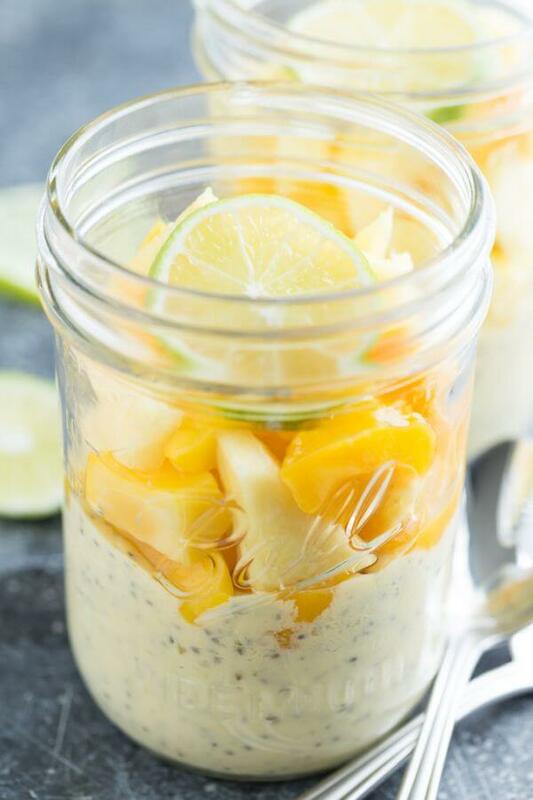 With fresh lime juice, diced mango, and coconut milk, this is one tropical chia pudding. So unlike other varieties, you may not be as tempted to serve this with whipped cream. It’s best to eat with fresh-cut fruit like pineapple or bananas. Make a batch, and you’ll have chia pudding for breakfast, snacks, or dessert for days. Refrigerate in an air-tight container to store for up to a week. In England, pudding isn’t just a sweet dessert made from dairy. 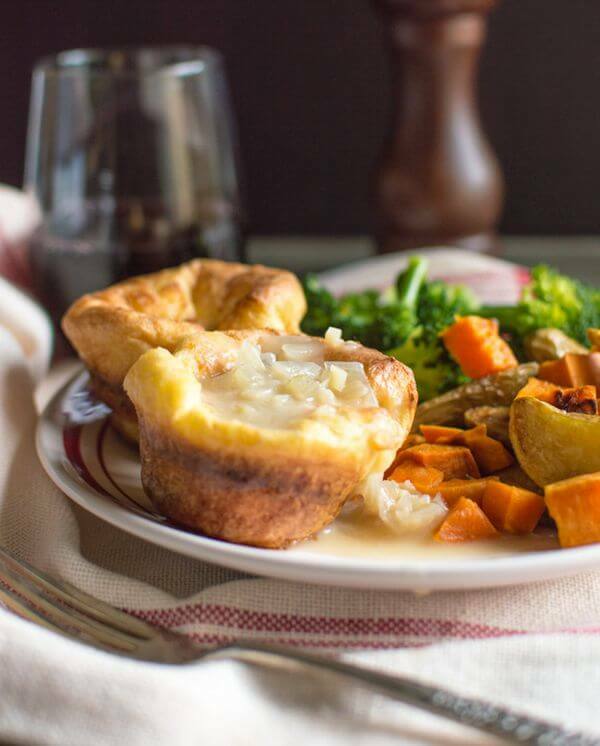 They also have baked savory puddings, like this traditional side dish that was popularized back in Great Britain in the 1700s. It was described as a pancake batter, which was baked first in a pan and then finished underneath meat as it roasted, so as to collect the drippings. That’s not a bad idea, but it’ll also soak up any juices or gravies on your dinner plate. 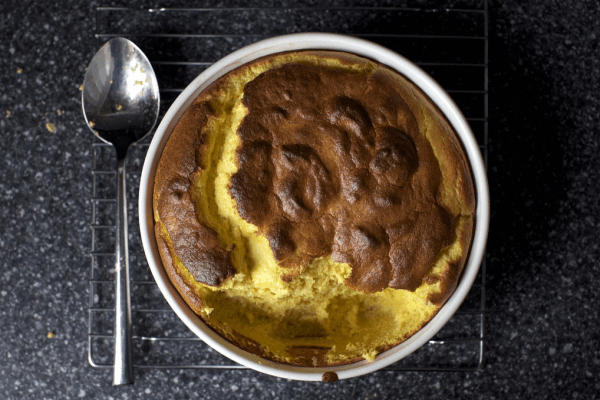 Corn pudding meets soufflé, this recipe takes simple ingredients and makes something extraordinary. It’ll take a few steps to take the basic ingredients for cornbread and create an airy pudding, but your efforts will be rewarded. Like many puddings, this first comes together on the stove with the corn roasting a bit before being mixed with milk and seasoning. After the corn mixture is blended and cooled, the egg yolks and whites are incorporated separately. And the whole thing gets baked until golden brown, coming out as a delectable dish worthy of any Thanksgiving table. Based on its name alone, it’s not hard to guess that bread and butter pudding isn’t known for awesome nutritional value. Sure, it has eggs and milk, but it also has a generous amount of sugar and heavy cream. So why not add in an extra ingredient for a bit of health benefits? This butternut squash bread pudding strikes balance without taking out the so-called “bad” ingredients, delivering sugar and spice – as well as vitamin A, vitamin C, and even some protein for good measure. 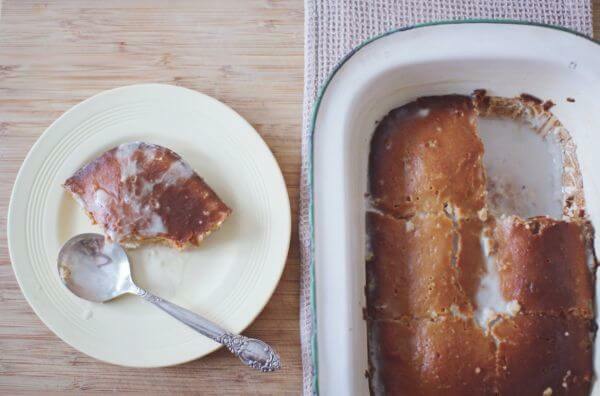 If you love tres leches cake, put this malva pudding on your must-taste dessert list. But although this dish has similar elements, it hails from South Africa and has Dutch influences. 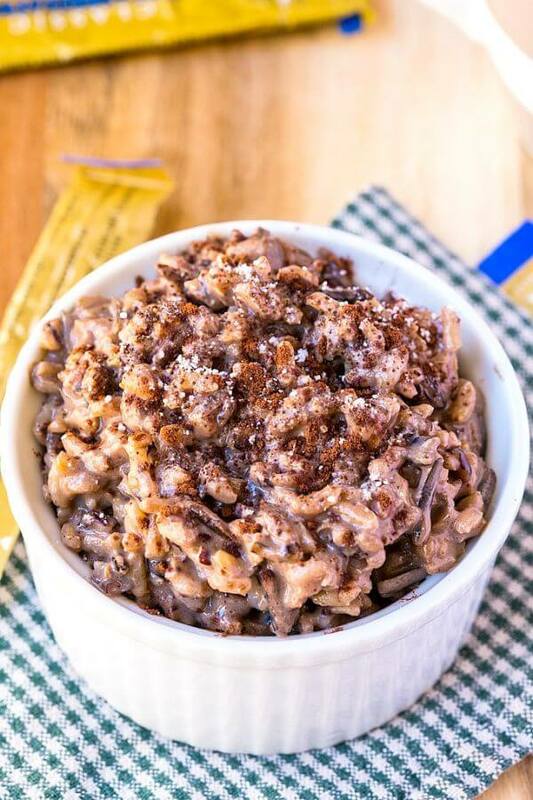 Who cares where it’s from, though, when it can taste so good with these macros? A generous slice has less than 250 calories and only 8 grams of sugar. 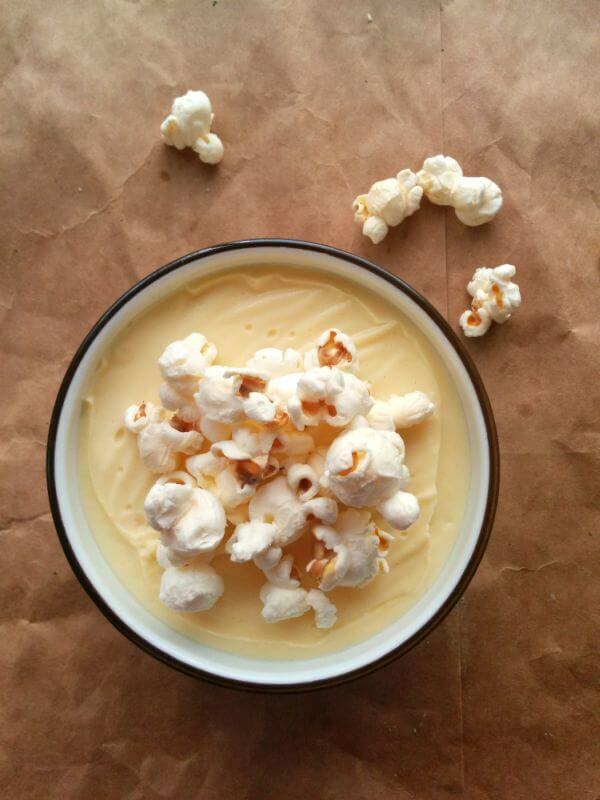 Infuse pudding with fresh popcorn for a new take on plain vanilla. Of course vanilla pudding can be delicious on its own, yet this simple technique will take it to another level. It’s a great dessert to have any night of the week, and yet this vanilla pudding is also amazing enough to serve at a dinner party. It’s also a great feature for a dinner-and-a-movie date on the couch. This is a basic pudding with sugar, butter, and cornstarch. With one tweak, though, this whole recipe gets a new vibe. 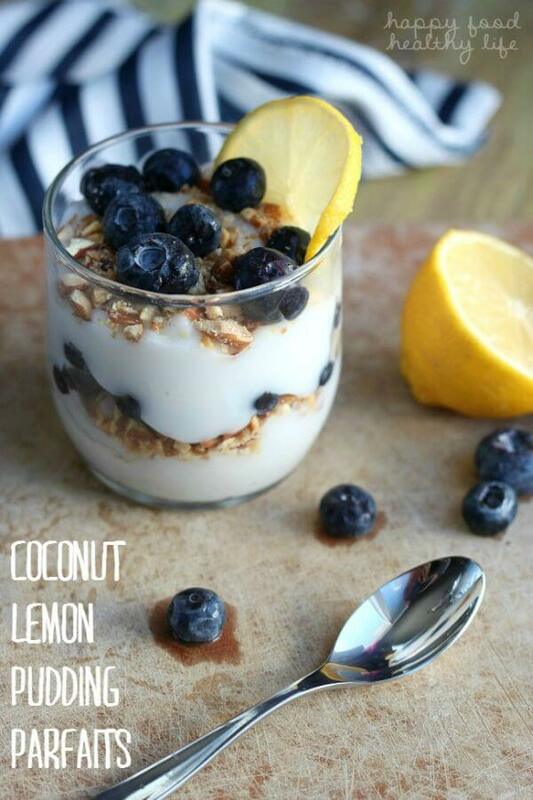 Using coconut milk with a touch lemon extract (or lemon zest) turns this classic into something new. The recipe calls for blueberries and almonds to make a parfait, but you’ll want to eat this lemon-coconut pudding with everything. 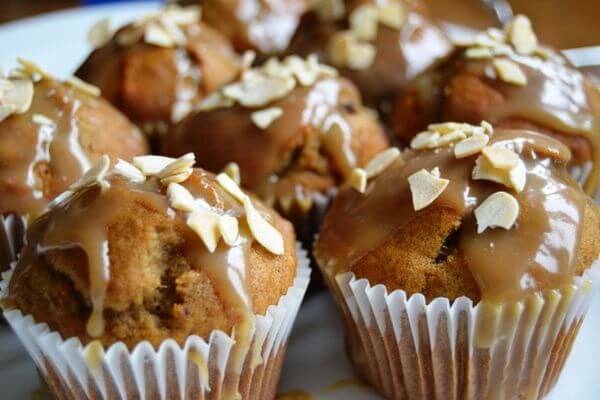 This recipe is from Sticky, Chewy, Messy, Gooey by Jill O’Connor,. The no-holds-barred dessert cookbook has a whole chapter on puddings, including butterscotch pots, coconut milk cream cheese flan, and pink grapefruit tangerine mousse with crispy phyllo ruffles. And if you’re looking for an unbelievably rich classic, the deep dark chocolate pudding is a must-taste. This slow cooker coconut pudding is a major upgrade on the individually portioned plastic containers. 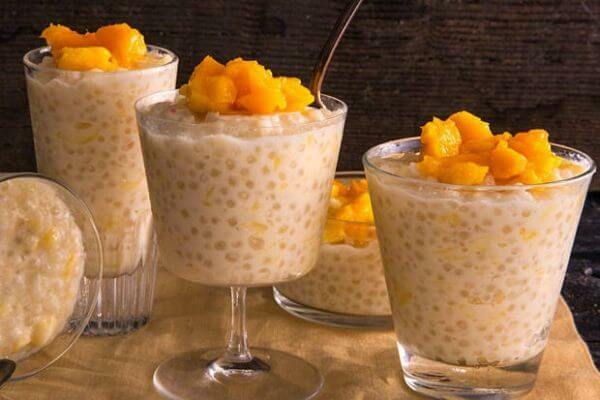 Thanks to fresh pineapple and mango, this tapioca pudding is tropical, but any kind of fruit will taste delicious with the base of coconut milk. Banana and papaya would keep it tropical. Or, take this dessert in a completely different direction with strawberries, blueberries, or even apricots. Carrots make an amazing cake, so why not turn the vegetable into a bright orange pudding? This dessert brings totally different flavors to the table, however, with cardamom, saffron, and currants. 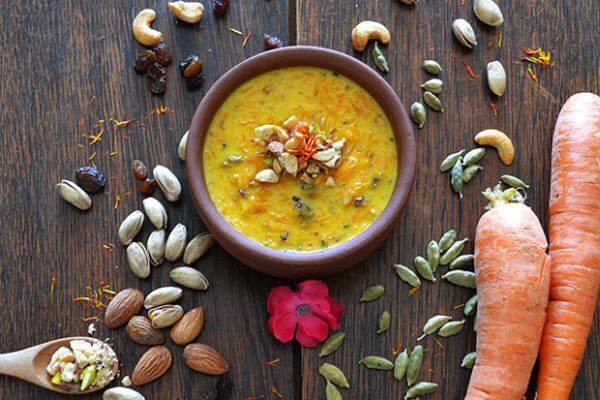 Those ingredients give this Indian flair, similar to halwa, a semolina-based carrot pudding. But, you could swap out those spices for cinnamon and nutmeg for a flavor more like carrot cake. Think veggies can’t be turned into indulgent comfort food? 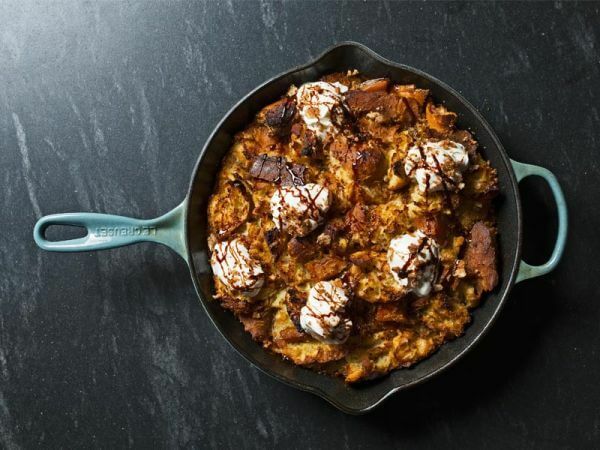 Take a bite out of this savory bread pudding from The Beekman 1802 Heirloom Vegetable Cookbook. The onions and mushrooms (or whatever vegetables you have on hand) are packed into a fluffy and creamy bread custard, offering up all the flavor of French onion soup. 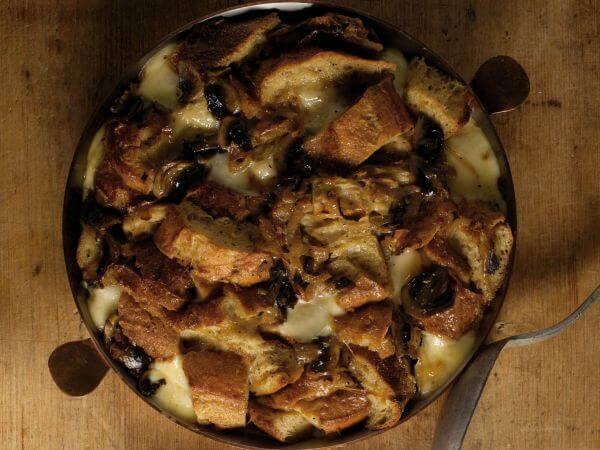 Bread pudding is never a light dish, and this is no exception, making it perfect for a holiday table or hearty winter dinner. This rich banana pudding doesn’t need to be stirred on the stove. Rather than milk or cream, which can be thickened with heat, tofu is the base of this vegan pudding. So it all comes together in a blender, but you’ll still have to wait a few hours to eat it while it chills in the fridge. 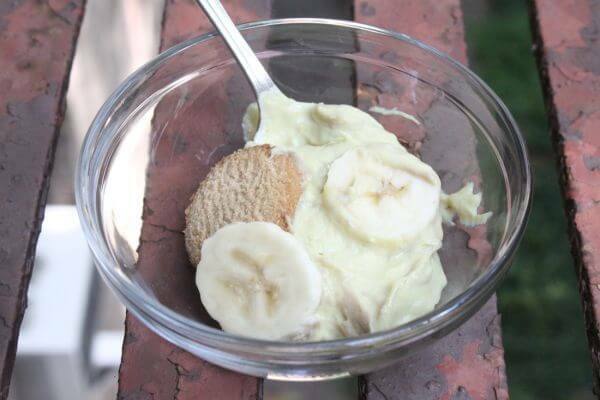 It’s delicious without any extras, or you can easily turn this into a Nilla wafer banana pudding. Either way, it’ll be a few hours until it’s time to dig in. Not everyone loves plum pudding. It’s similar to fruitcake, and it can also be made a few weeks before serving. The elements that go into it are not only tasty but healthy, and yet that doesn’t mean everyone wants to try the traditional British version. 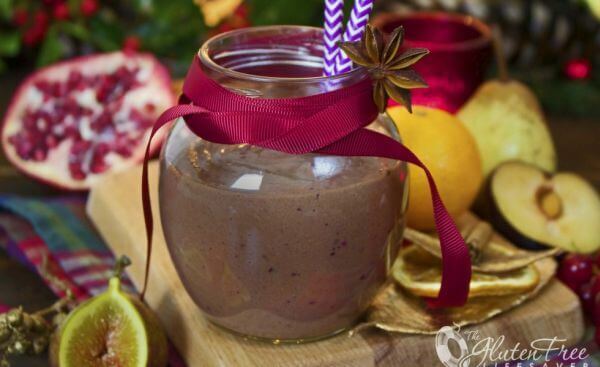 Instead, make an awesome plum pudding smoothie to celebrate Christmas. You can’t exactly give out a glass as a gift, but you can pass on the recipe. This is like a refreshing green iced tea, only in creamy spoonable form. 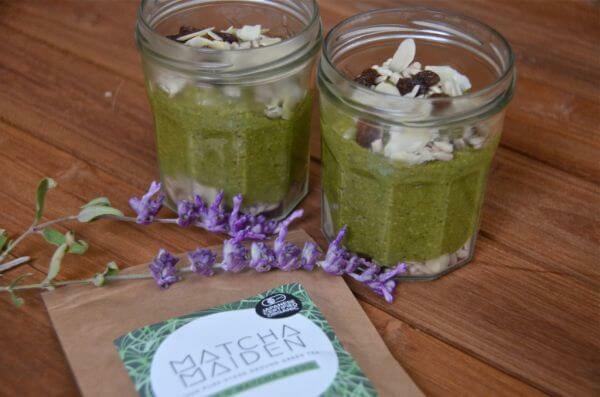 Powdered green tea – AKA matcha – is a great way to flavor desserts without adding calories or sugar. So the only sweetness in this pudding comes from fresh bananas and kiwi fruit. Then, the pudding gets layered like a parfait with raisins, almonds, coconut, and sunflower seeds. 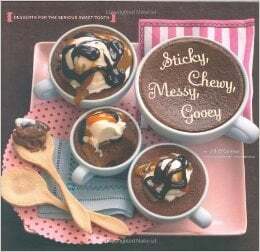 What did you think of these pudding recipes? Have anything else to share? Let me know in the comments below!